Mladen Banovic, Aka Mtech was born 02.26.1990 in Belgrade. 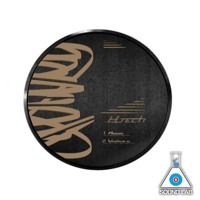 With fourteen years showed their interest towards music and began to deal with a DJ. Music production began to engage in nineteen, twenty second signed his first contract, his musical direction is Techno - Hard Techno. In February 2013 he released his first techno single called "Russia", and then followed after "332 Miles", "Life In The Box" and "Yellow". 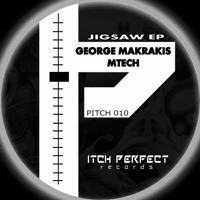 In early 2014 Mtech began remix projects: Yura Axe, Sword (Cro), Vincenzo Varagone and Sickwave. 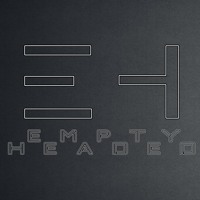 In May he started a project called "Empty-Headed" a radio show and a great EP with a lot remixes. 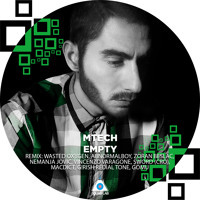 Also in 2014, Mtech joins Insomniafm family with his monthly radio show called "Empty-Headed", providing his own take on the continued dialogue between industrial and techno fuller sound, rolling on thundering bass and roaring synth like some massive live act. 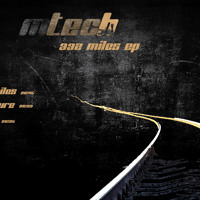 Dubras & Mtech - Angry ..
Dubras & Mtech - Elepha ..
Mtech - Empty-Headed #2 ..
Technose - Piano Nightm ..
Technose - Four Walls,A ..
Andrei C - Trompeta (Mt ..
Mtech & Technose - Limi ..
Mtech & Technose - Chem ..
Gomu - We Fight For Tec ..
Kaizer The Dj - Droppin .. Since Then - Bad Bone ( ..
Sopik - Dark Shark (Mte ..
Mtech - Empty - Headed ..
Beatport exclusive release date: 03.02.2014. 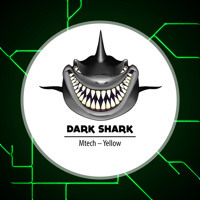 Mtech - Yellow (Preview ..